What a week! I'm tired and fighting off a cold, but it's probably because of how much fun I had and how much dirty money I had in my hands. In the end I think we did too much to mention, but this return trip to Vegas was brilliant. So much has changed. 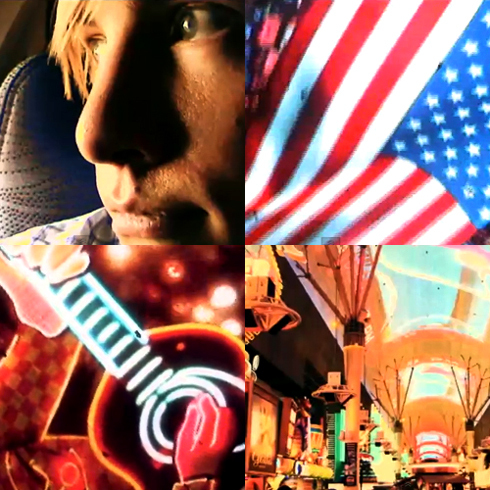 I was pretty casual with my video camera this time, but my new 2008 edit and the original 2005 edit of my Las Vegas highlights can be seen below.